Our robust environmental management approach is underpinned by strict controls, regular monitoring, and a progressive rehabilitation program. We adhere to a strict Environmental Authority issued by the Department of Environment and Heritage Protection. 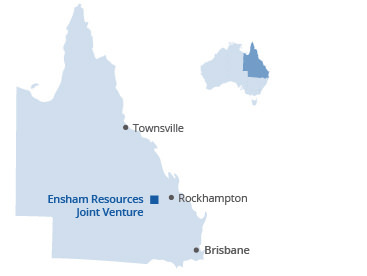 Ensham Resources adopts a ‘life of mine’ approach to all future developments, which includes forward-planning for rehabilitation of mined areas. We aim to find the best land uses for previously mined areas, such as developing optimum landforms and vegetation profiles, and exploring opportunities for farming, grazing, and forestry. We have made substantial progress with our rehabilitation program, with well-established vegetation areas of more than 300 hectares. 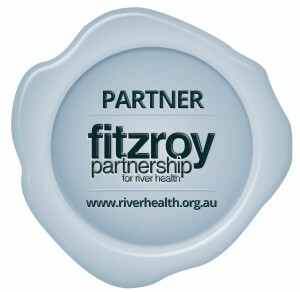 Idemitsu Australia Resources’ commitment to the environment.